Green City Growers farmers use only organic (OMRI certified) methods and products for fertility and pest management. We manage first through prevention and optimizing plant health before introducing products. 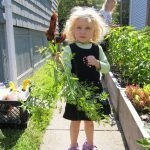 Our small-scale intensive approach to farming and gardening provides high yields, attractive garden and farm landscapes, and opportunities for hands-on engagement. Let GCG help you grow food, anywhere. Draw employees or residents outside to plant, maintain, and harvest organic produce from your company’s garden. 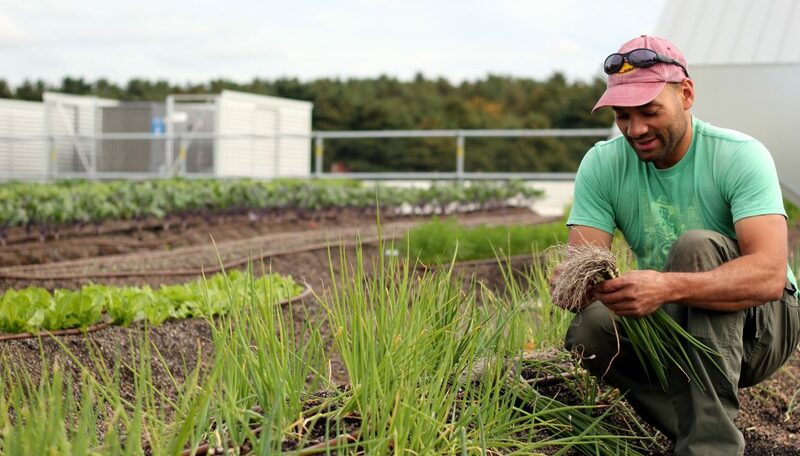 Green City Growers (GCG) corporate + tenant wellness gardens enhance your building’s sustainability, improve tenant health and wellness, attract and retain high quality candidates, give back to the local community, and garner positive press. 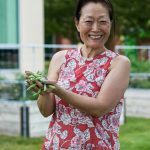 Green City Growers’ (GCG) Gardening with Seniors programs immerse participants in hands-on gardening activities, stimulating senses and memories while fostering a connection with nature. GCG programs provide therapeutic experiences tending plants, along with the camaraderie of gardening with peers and cross-generational conversation. Programming helps to enhance the overall wellbeing of participants, creating a place where life revolves around interaction with people of all ages and abilities and with the world (and plants) around them. 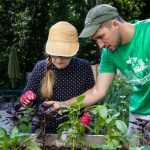 Gardening helps to create a sense of purpose and passion in participants as well. Always wanted a vegetable garden, but don’t know where to start? 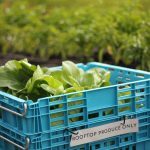 Enjoy fresh, organically grown produce for the whole family, grown at home, with a little help from us. GCG evaluates your home for the best location to place a raised bed or in ground vegetable garden. Considering requirements for success, the best location may be your backyard or front yard, deck, driveway or rooftop.